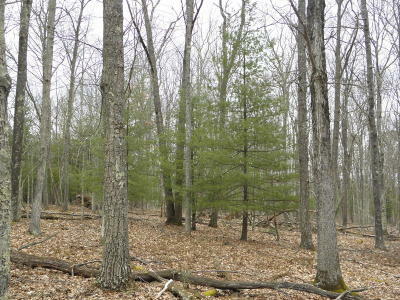 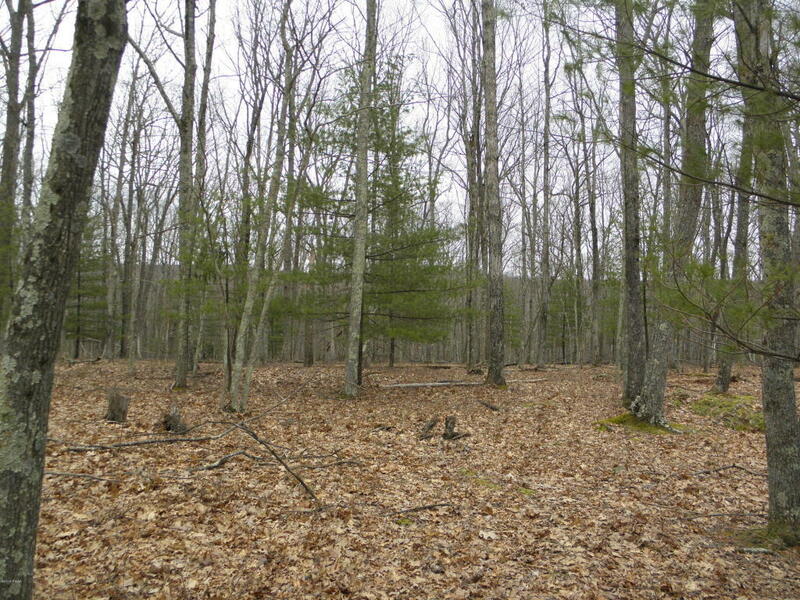 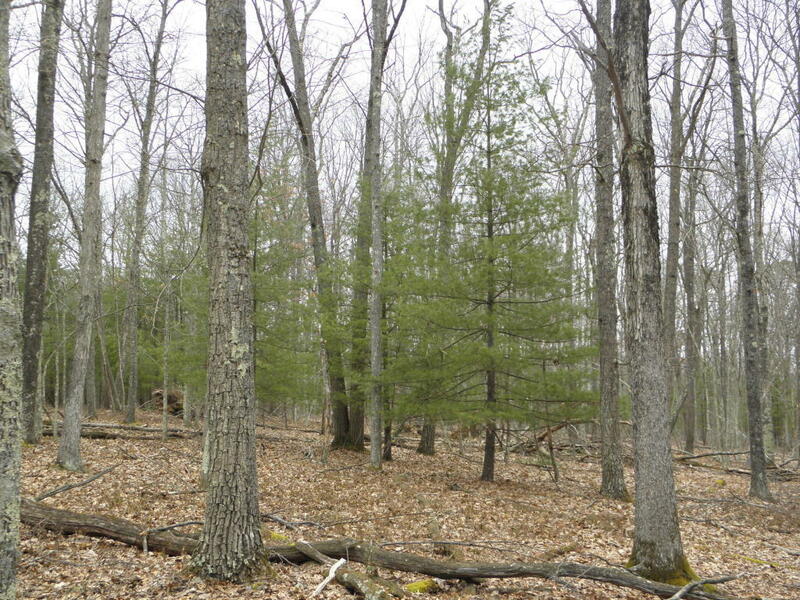 Fully wooded 5+ acre lot in cul de sac. 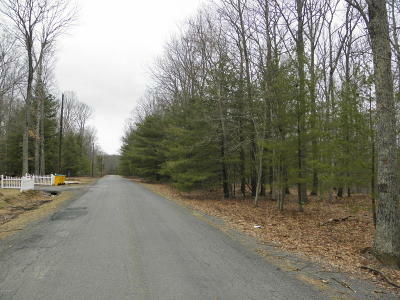 Nice level access for driveway with multiple building sites. 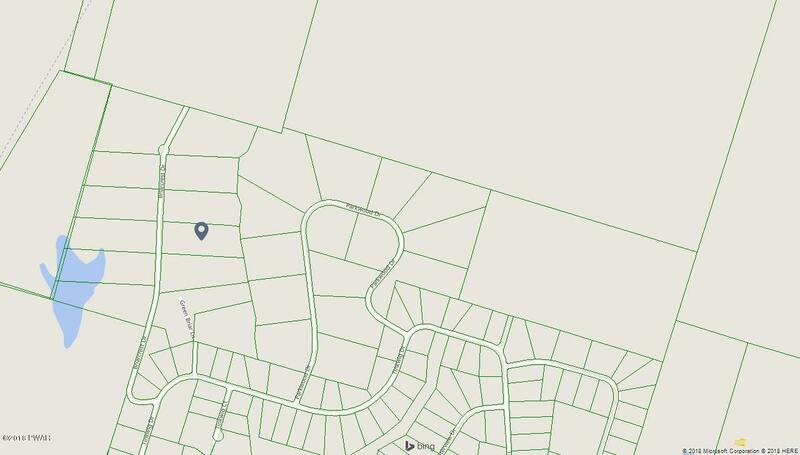 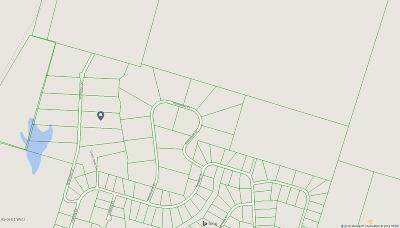 Cul De Sac has all large acreage lots. 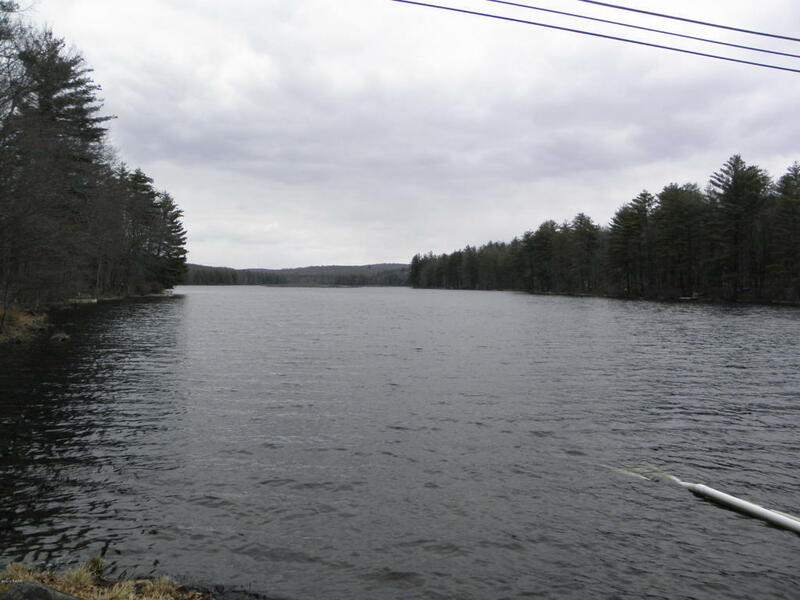 Access to 115 acre private Lake, outdoor pool and recreation area. 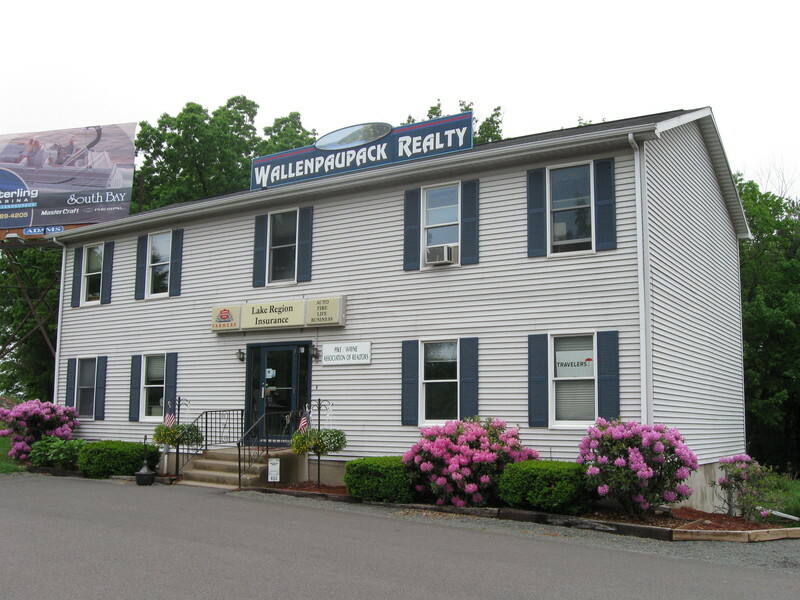 LOW Taxes LOW HOA fee's. 10 Mins to town of Hawley and 5700 acre Lake Wallenpaupack and 15 mins to Delaware River corridor.